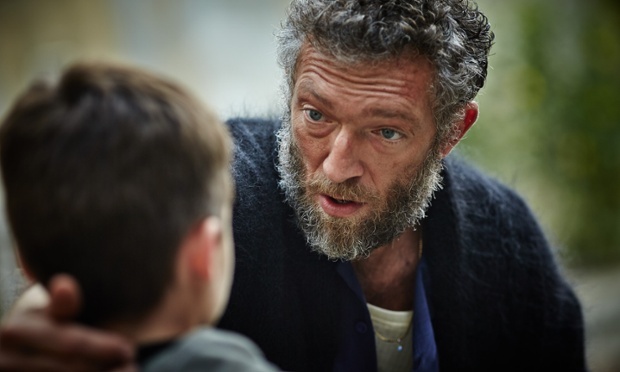 Partisan stars the legendary icon of La Haine, Vincent Cassel, and was screened at the London Film Festival in 2015. It will be in UK cinemas on Friday 8th January. In an ambiguous post-apocalyptic future (or alternative present), one man is surrounded only by women and children, with the little boys around him being trained to commit assassinations. This cult-leader-like figure is a million miles from Mad Max's Immortan Joe, his wives and War Boys and herds of souped-up vehicles hurtling across the Namibian desert. It may seem a strange comparison but there is something familiar between the Immortan cult of Fury Road and the Vincent Cassel-led cult in Partisan. Read the rest of my review of Partisan over at Starburst Magazine here.